Ralph Breaks The Internet comes to the charming town of North Beach. 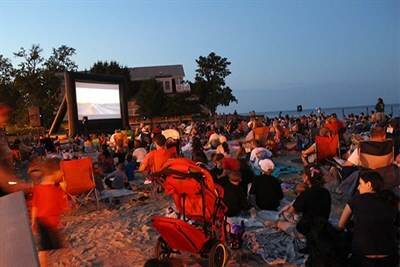 Settle in on the beach and enjoy all the views, including one of the inflatable movie screen. Bring beach chairs and blankets and enjoy a lovely evening outside.